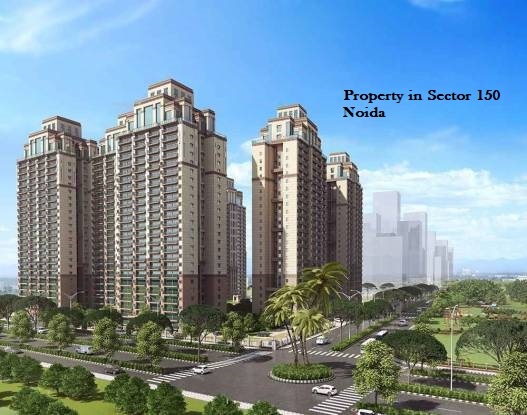 Noida is an integral part of the National Capital Region that is growing at a rapid pace. It is one of the largest and well-planned cities of the country that has experienced a steep rise in real estate in the last few years. Property in Noida manages to garner the attention of both buyers and investors alike due to one reason or the other. Its excellent infrastructure, great connectivity, and enhanced living standards are some of the factors that act as catalysts in boosting the demand for property in the city. It enjoys well-planned infra-facilities that ensure smooth and hassle-free living experience for all its residents. The industrial sectors in Noida have around 80 ft. wide roads which minimize the problem of traffic congestion. Due to the privatization of water and power supply, the dwellers here enjoy efficient water and electricity supply. Fast and convenient transport connectivity, better roads, robust connectivity via expressways, low cost of living, environment-friendly policies, less pollution, and verdant greenery are some of the lifestyle facilities that gives it an edge over other important cities in NCR. 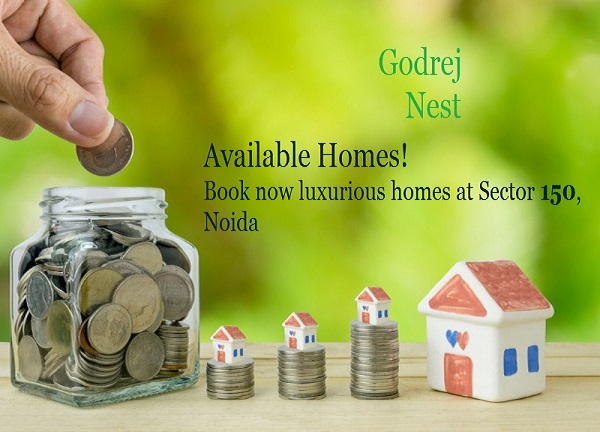 The areas near Noida-Greater Noida Expressway make an excellent investment option and offer a horde of properties with low ticket size. It is more of an end-user driven market and has a plethora of options available in varied price ranges in order to fit everyone’s pockets. Many top developers are coming up with their innovative developments in this part of the NCR. 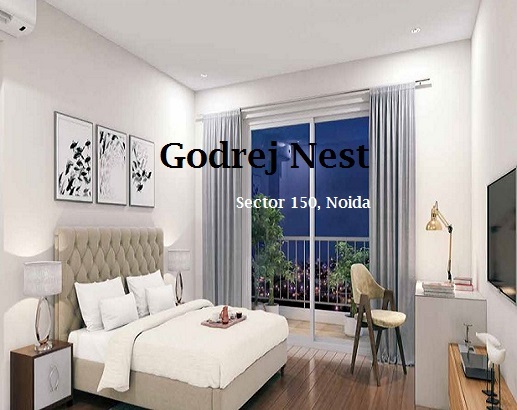 Amongst the many other exclusive Noida properties, Godrej Nest is a one-of-its-kind architectural marvel that is exquisitely designed for the discerning few. 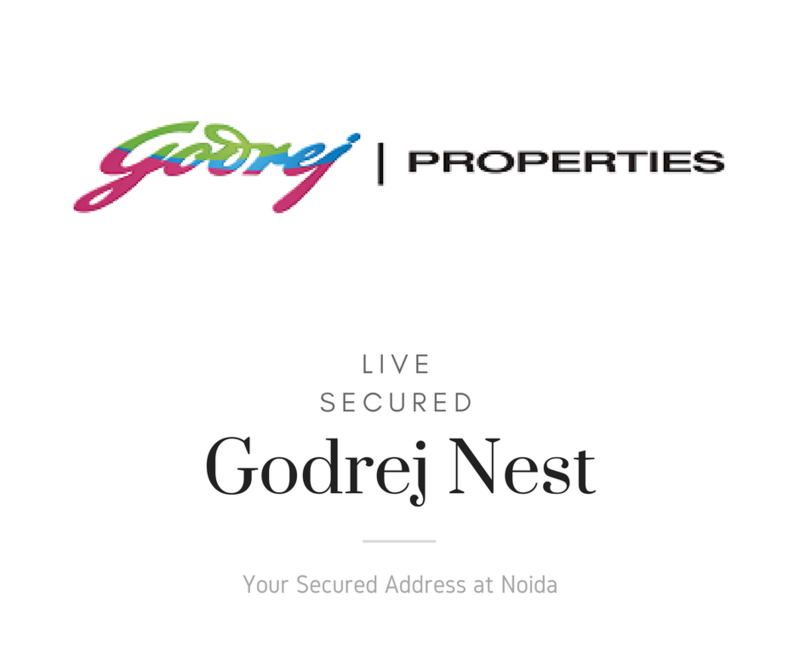 Backed by a premium brand like Godrej Properties, the upcoming residential venture offers you an exclusive hub of 2, 3, 3.5 and 4.5 BHK housing units that are of different sizes. The homes are embellished with best-in-class amenities and offer you a wonderful living experience. The vast array of external amenities available on the campus includes thoughtfully handpicked facilities that let you live a comfortable life wrapped in luxury. It has something or the other planned for every age group. Affordably priced, the warm and cozy living spaces ensure 100% privacy & security of all its inhabitants. Stationed at an envious location of Sector 150 Noida, the property enjoys proximity to many landmark destinations. It is close to Yamuna Expressway & Greater Noida Expressway and is at an arm’s distance from many reputed schools, hospitals, shopping complexes & multiplexes. It also provides swift access to places like Kalindi Kunj, Sector 18 market, Noida, metro station, DND Flyway, etc. The upcoming international airport at Jewar, Night Safari, Buddh International Circuit, etc. are very close to it. Aptly located, it offers you a luxury living experience in a calm & tranquil living environment and helps you maintain a perfect balance between your work & personal life. The property makes a great investment option for all those who aspire to earn fruitful returns from the investments made. It is a fabulous choice for residential or investment purposes.